Owings Mills, MD, March 22, 2017: Strategic Factory, a cross-media marketing company, has been recognized as a champion of marketing excellence by the American Marketing Association Baltimore for the Best Public Relations Campaign of 2016. Strategic Factory held an Open House in September 2016 to demonstrate its capabilities to existing clients and prospects. The event drew hundreds of people, trended on social media channels, led to additional work and helped make the venue a sought-after location for tours and networking events. 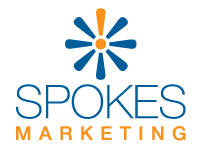 The Baltimore Chapter of the American Marketing Association’s Marketing Excellence Awards are given each year to companies and organizations that plan and implement the best local marketing campaigns and can demonstrate their campaigns’ successes with measurable results. “We’re all extremely proud to be honored at the 32nd Annual Marketing Excellence Awards and look forward to engaging with the area's top marketing, advertising, and design professionals,” said Miller. The American Marketing Association’s Baltimore Chapter is Maryland’s leading provider of networking, educational programming, and resources for marketing professionals. AMA Baltimore provides extensive opportunities for marketers to expand their networks, grow professionally, and learn about current industry trends. Applying companies or agencies were based in the AMA Baltimore chapter region, which includes all of Maryland and portions of south-central Pennsylvania. 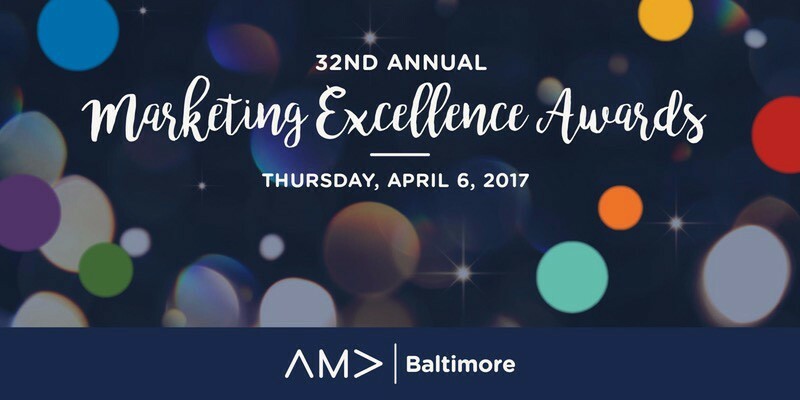 The Marketing Excellence Awards banquet will be held on April 6, 2017 at Hyatt Regency Baltimore Inner Harbor. We'd like to congratulate all the other winners; we'll see you at the awards ceremony!